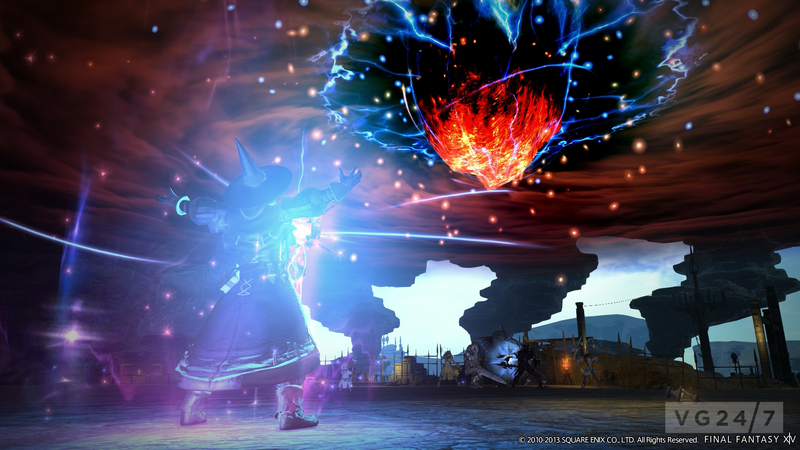 Final Fantasy 14: A Realm Reborn isn’t just a makeover – it’s an entirely new game, built from the ground up, which happens to share a title with the unpopular MMO it’s replacing. Has Square Enix gone insane? 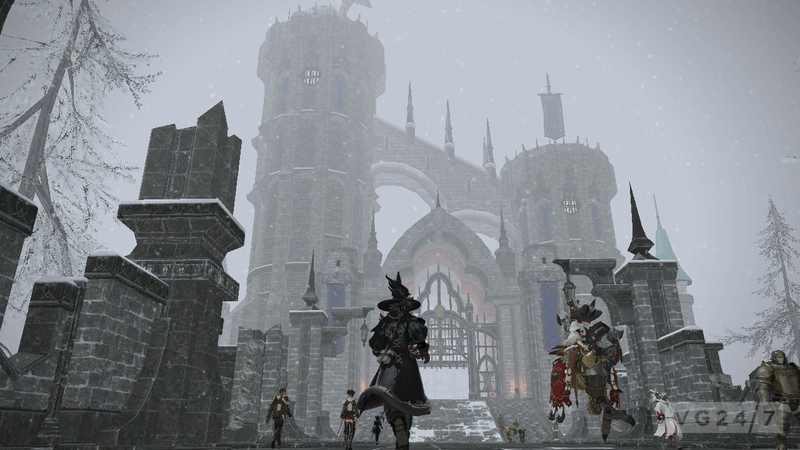 Producer and director of Final Fantasy 14, Naoki Yoshida took over from the team that guided the development of the original game. Rolling up his sleeves and getting straight to work, Yoshida quickly grew popular among players for his communicativeness – and frank assessment of the game’s poor launch. 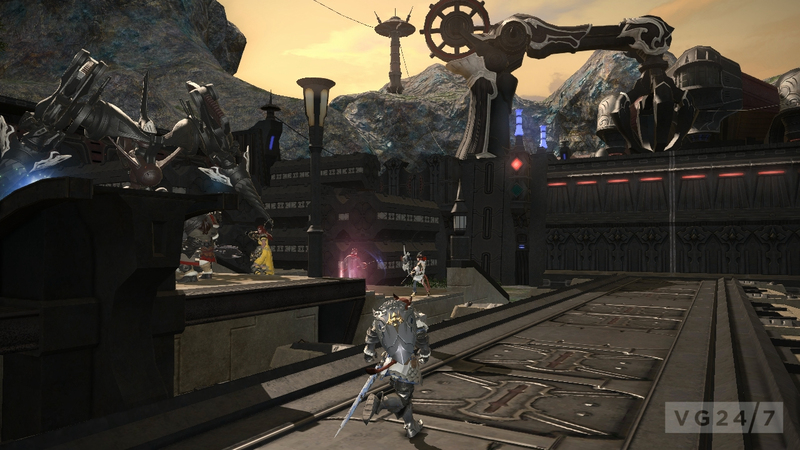 After working hard to get FF14 into a reasonable state, Yoshida went on to push for a total relaunch. 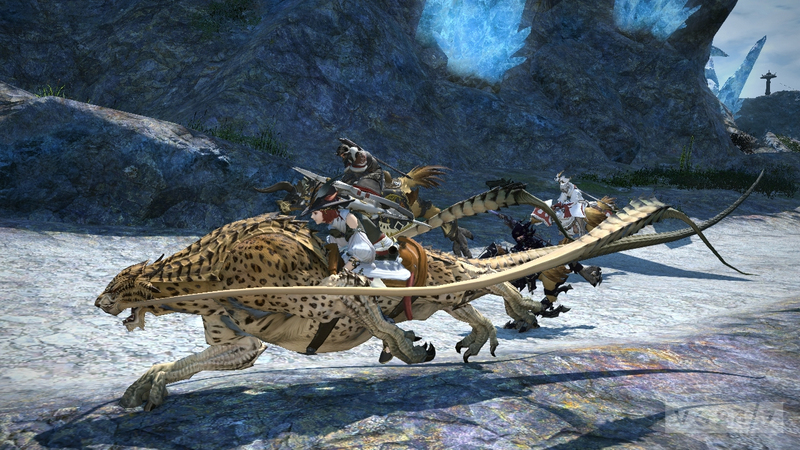 A Realm Reborn is an entirely new game, and one that is very much Yoshida’s own. 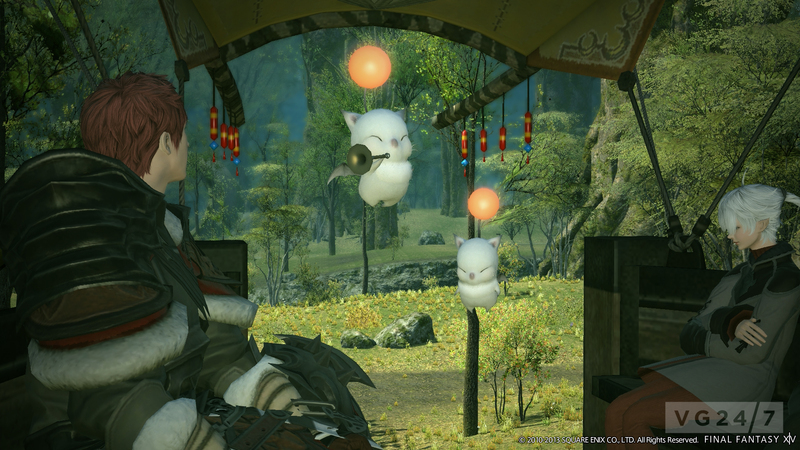 Naoki Yoshida is the producer and director of Final Fantasy 14: A Realm Reborn. He’s the most senior staffer on a huge Square Enix team at the helm of one of the publisher’s most ambitious projects yet: a total relaunch of its poorly-received MMORPG. The original Final Fantasy 14 released in a shocking condition; there’s no argument there. Yoshida took over from former project leads Nobuaki Komoto and Hiromichi Tanaka and immediately began making improvements. 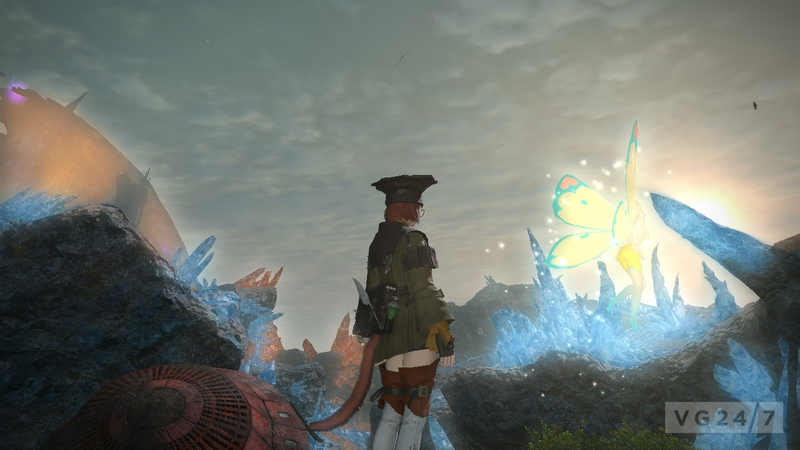 Square Enix chose to waive subscription fees for an extended period as it worked on improving the MMO, and by the time it closed last year, Final Fantasy 14 was a decent game – if not spectacular. Not spectacular was not quite good enough. 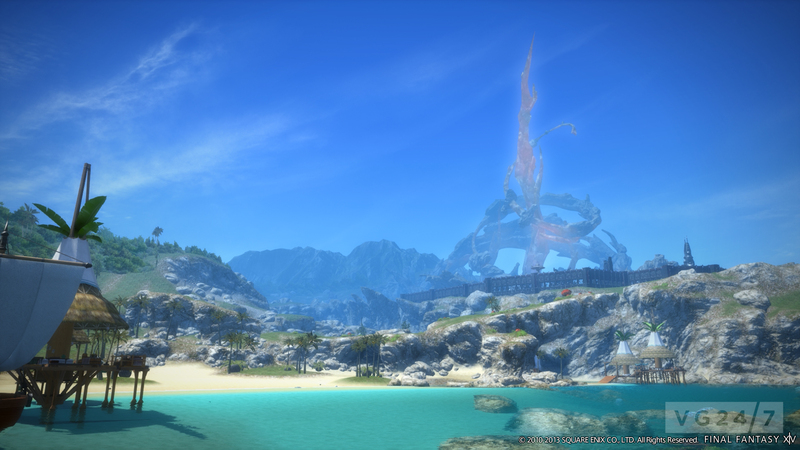 Final Fantasy 14 has much to live up to; Final Fantasy 11, the franchise’s earlier MMO, remains the most profitable entry the series has produced. The original game just wasn’t making progress on PlayStation 3, although the console version had been expected alongside the original launch, before being delayed over and over again. Fans were livid. How to turn the game around, make it the ultimate Final Fantasy multiplayer experience that had been promised to fans? How to deliver the long-awaited PS3 release? How to clear away the stigma of one of the worst MMO launches the industry has seen, before or since – a repeat of which could ruin Square Enix? “I came to the conclusion that in order to create the ideal game system and base for managing the game in the future we would need to re-develop pretty much everything from the ground up,” he told VG247. “And also that in order to sweep away the negative image that had taken root among both the media and the fans it would be best to completely remake the game as A Realm Reborn – however crazy people would think me for trying to do so. These are the two main reasons that I chose to do a full re-make. 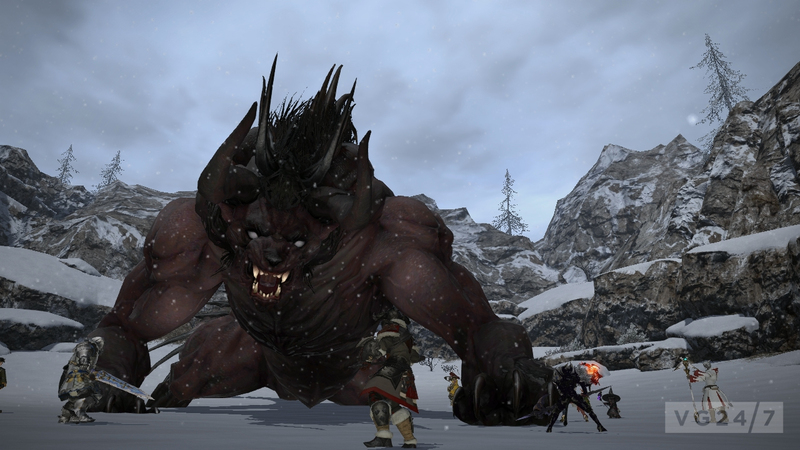 A complete rebuild of a project as expensive of an MMO certainly seems addle-headed, but despite all the work Square Enix had put into it since launch, Final Fantasy 14 was a groaning, shambling hulk of a game, lacking essential modern features and resolutely opaque to beginners. 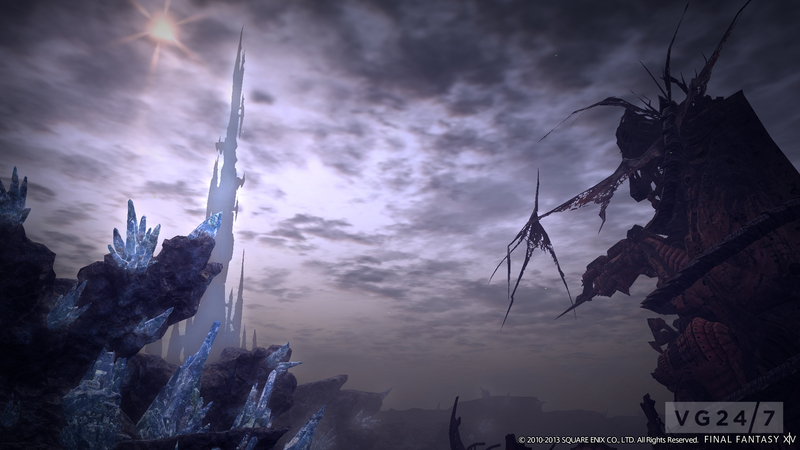 Yoshida had a wish list of features the old build simply couldn’t be made to accommodate – stable servers, for starters, but also a matchmaking system; a more intuitive user interface and control system; rendering for mass battles; and content designed to ease players into the RPG’s systems. So even though Final Fantasy 14 had redeemed itself at last, Yoshida chose to put it out of its misery. “The original FF14 had indeed been improved greatly and was becoming quite well received by those who continued to play it. It goes without saying that a game really should be appealing and of interest to its fans but in order to run successfully as an MMO you need more than that,” he said. He must have made a good case, because Square Enix greenlit the expenditure. 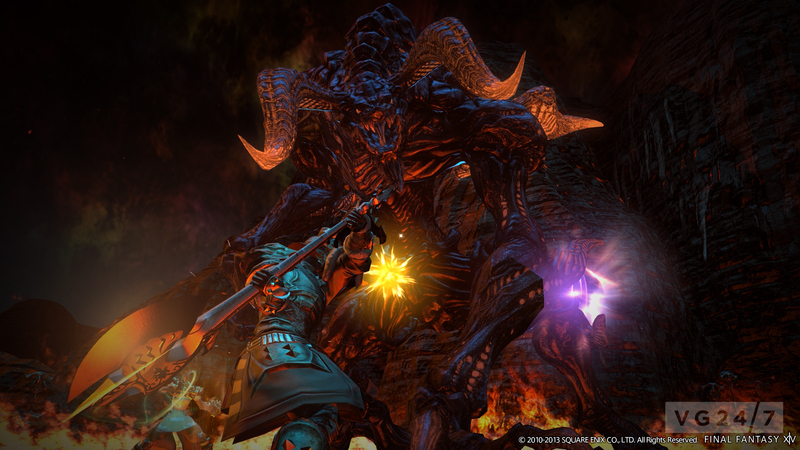 Yoshida said the development team had mixed feelings about the reboot, but “ultimately, game creation is a business”. “It was me that personally took on the challenge of resurrecting FF14 but the final decision on whether to do it was taken by Square Enix as a company. As long as we are running a business, personal feelings don’t really come into it,” he said. Square Enix had a daunting task ahead of it – building a whole new game engine – but in some ways, it was the same challenge that faces a development team at the beginning of any project. “The technical differences are exceptionally broad in scope. 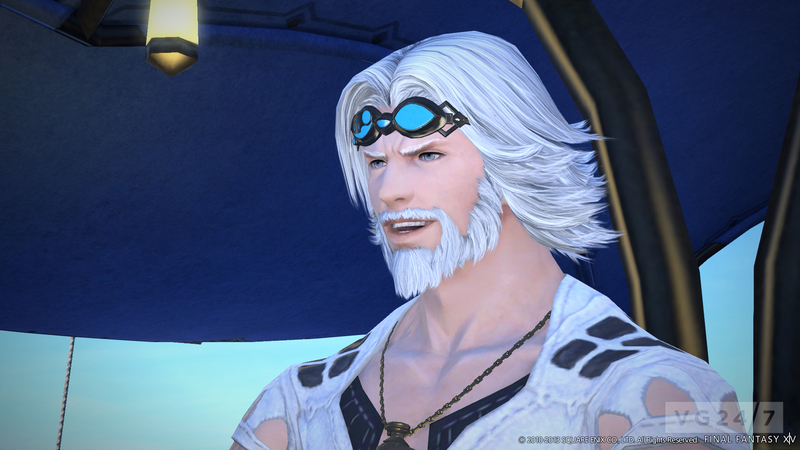 For the graphics we created a completely new, original graphics engine because MMORPGs can require a heck of a lot of characters on screen simultaneously,” Yoshida said. “The lighting in the original was rather abstract and undefined so this time round we are using a deferred lighting system for the first time in the history of the FF series and aiming for a pleasing blend of photorealism and a fantasy atmosphere. These major technical improvements, along with massive server-client overhauls designed to guarantee stability, make A Realm Reborn an entirely different beast to its progenitor. This was clearly signalled by the End of an Era cinematic trailer which heralded the closure of Final Fantasy 14 ahead of the new game’s debut this year. The trailer made little sense to those who hadn’t invested in the original version of the MMO, because it was designed as closure for the community. “That was a deliberate choice on our part. 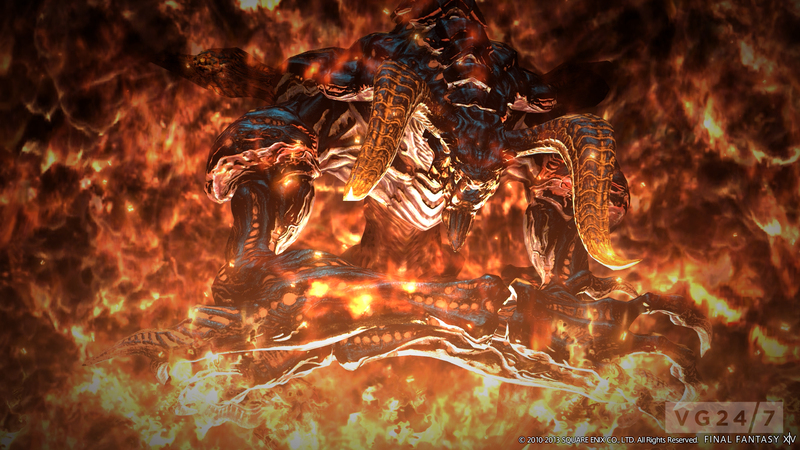 That particular trailer was intended to be a kind of ending for the original FF14,” Yoshida said. “It is only natural that those who did not play the game would not understand what was going on. If I look at a video of the ending to a game I have never played then I don’t get what is happening either and that is what is happening here.